I have always had a passion for photography from being a small child it was in my life, this grew with the birth of my first child 15 years ago when I got my first digital camera, I then started taking photos as a keen amateur photographer 10 years ago when I bought my first DSLR shortly after the birth of my third child, this started a long love of digital SLR cameras. 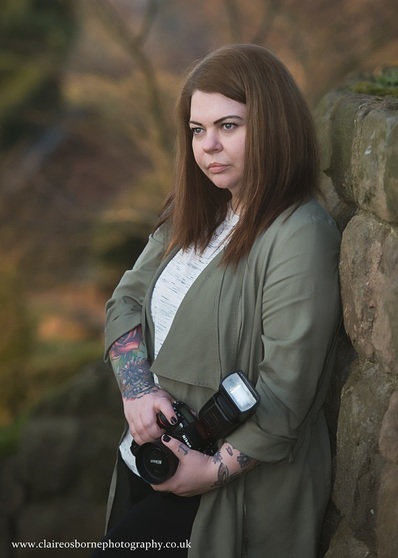 I started working as a part time phototgrapher in 2012 and then in February 2013 I finally decided to throw myself into being a full time professional photographer in and have seen my business grow and grow ever since. I love being able to combine 2 of my biggest passions, taking photos and being around children and people, nothing makes me happier than being part of the emotions between family members and capturing those perfect memories.